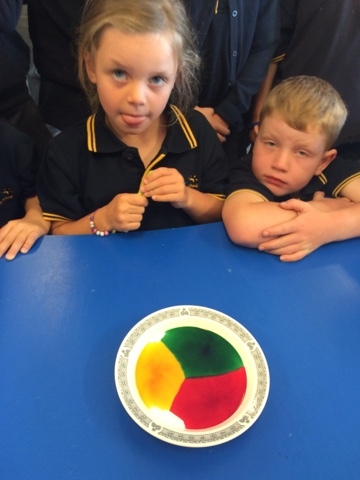 Kakano Pod 2 : Science! 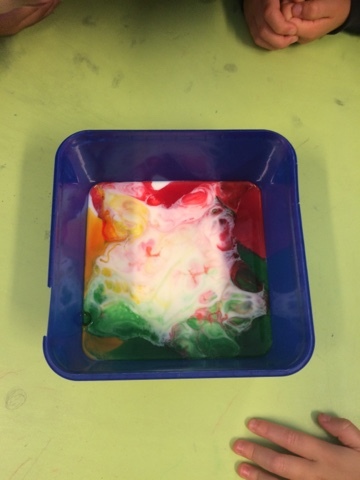 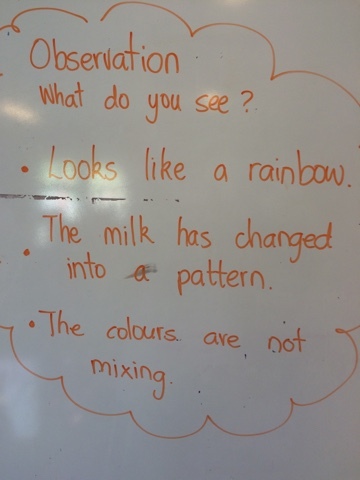 When we drop food colouring into milk what will happen? 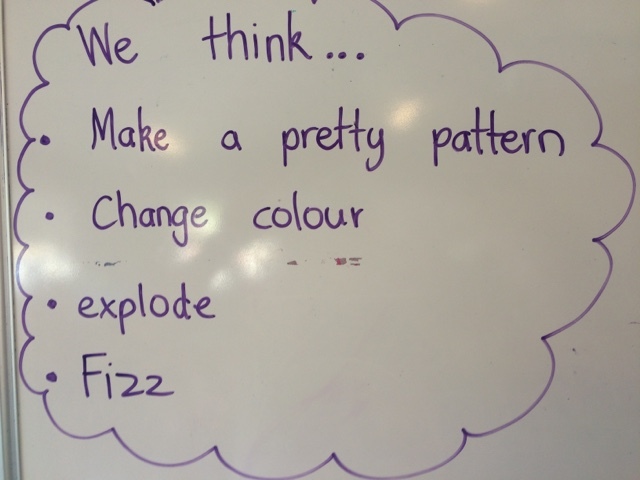 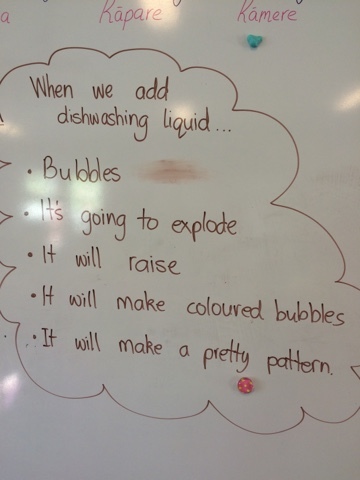 What would happen when we add dishwashing liquid?